Your ‘one-stop shop’ on the South Coast for everything in plastics. 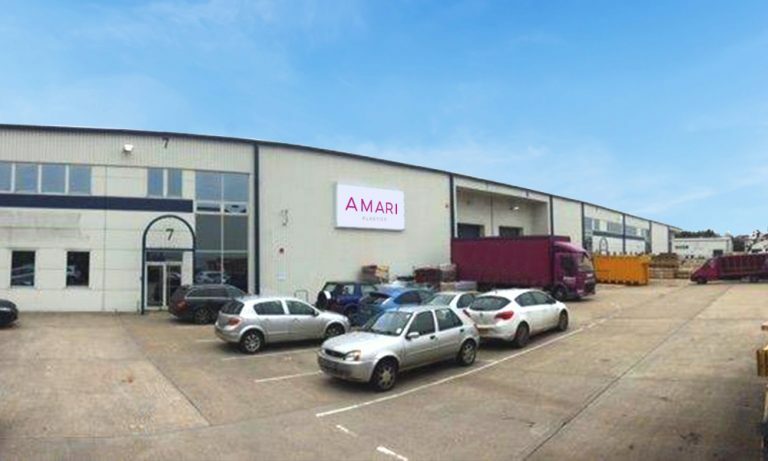 Amari Plastics Southampton has been serving the South Coast for over 30 years. Since moving to a larger premises in 2015, we have gone from strength to strength. With a large amount of stock, including many of the leading product brands, we are, simply, your ‘one-stop shop’ for everything in plastics. Our Amari Southampton centre offers same day delivery as well as cutting, with an impressive speed of fulfilment. Our team at Southampton really do believe that the customer comes first. Their extensive product knowledge and can-do attitude means that they can offer bespoke advice and tailored solutions no matter what the customer requirement. We would be pleased to provide any technical or application guidance that you may need. This is backed up by our branded suppliers who are the market leaders in their products, ensuring quality and reliability, and of course, pre- and after-sales support.